As of November 2018, there are 4 homes for sale in River Forest. List prices range from $285,000 up to $329,900. This is an average list price of $307,450 which equates to $167.51 per sq. ft. of living area. There are 3 homes currently under contract awaiting settlement. The list prices of these homes ranged from $265,000 up to $289,900. This is an average list price of $279,933 which equates to $179.44 per sq. ft. of living area. These homes averaged only 3 days on the market before going under contract. In the past 12 months, 11 homes have sold in River Forest. Sales prices ranged from $260,000 up to $350,000 for an average sales price of $289,708 which equals $163.98 per sq. ft. of living area. Sales averaged 97% of list price and the average time on the market before going under contract was 50 days. Located in a peaceful corner of western Stuart, River Forest is a beautiful community filled with modern, well-built family homes. 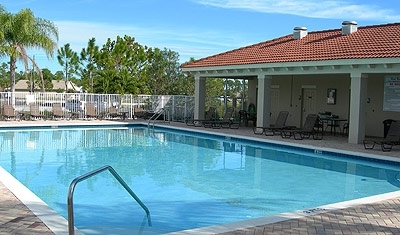 The community features a clubhouse, pool, playground and fitness center! Have a boat? 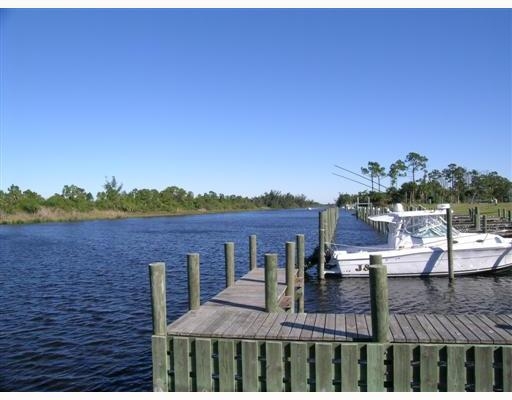 You can enjoy the boat ramp that is located within the community and easy access to the St. Lucie River. River Forest is close to ‘A’ rated schools. Only minutes away from i-95 commuters will have no problem getting where they need to go on time. If you want a home that is away from all the hustle and bustle of the city but still want to be close to everything Stuart has to offer, River Forest is a great pick for you!